Some computers, particularly Macs, will display a message if you remove your USB thumb drive without ejecting it first. The message will be similar or a variant of “The disk was not ejected properly. If possible, always eject a disk before unplugging it or turning it off. So why is it so important to safely eject your USB flash drive? And why does this not seem to be as much of an issue with Windows machines? Obviously, removing a USB flash drive while data is still being written could result in corruption. But even if nothing is being actively written to it, you could still end up with corrupted data. This is due to a process that some machines, particularly those running on Mac or Linux operating systems, use a process called write caching. 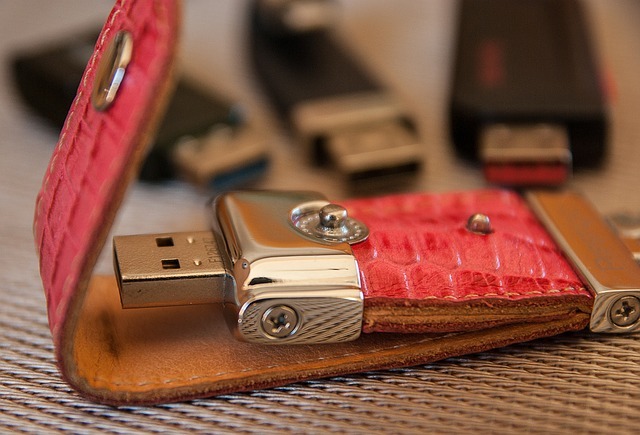 Write caching improves write speeds of USB flash drives, but unplugging it can cause data loss. Basically, files are cached and then written in one go when the device is ejected, which is why it’s so important to do so. So why is there a warning telling you to eject your USB flash drive next time for Mac users and not Windows users? It’s because Windows disables write caching by default, whereas Macs enable it. On Windows machines, the user must manually enable write caching by going into the device’s properties. This is intuitive on Windows’ part as it assumes, probably correctly, that most users don’t eject USB flash drives before they remove them. If a device is removed while the process is still ongoing, it could result in data corruption, which may be difficult to fix without hiring a professional USB data recovery service.